The smell of fuel, the camaraderie of fellow riders and the attention garnered from the public in a long-distance endurance motorcycle competition are the backbone of the sport. Last year it became more than apparent that the public and participants of the Hoka Hey Challenge were left with some incorrect perceptions and information about the competition. 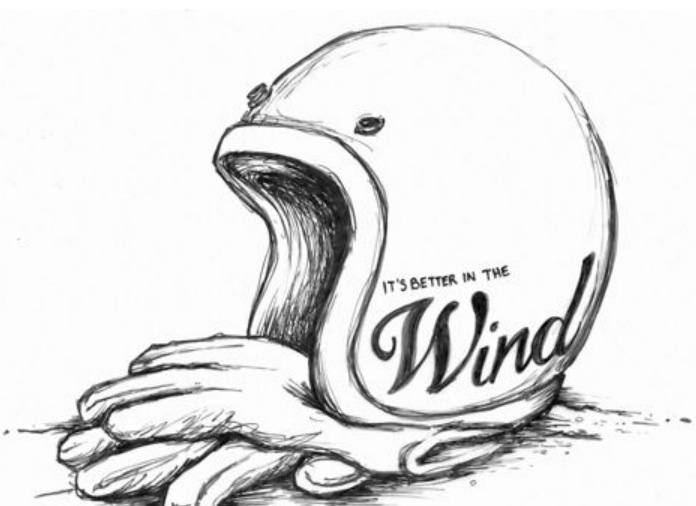 I’ve previously blogged about H-D throwing their corporate weight behind the long-distance event and wasn’t sure why given the history and the risk to the brand. Will Barclay (the 2010 winner) even posted a comment. However, the new team behind the 2011 event are working hard to correct the communications and with big name sponsors (now includes the Harley Owners Group (H.O.G.)) it looks to be on a more positive track. H.O.G. recently jumped in and announced their support of the event. To recognize the H.O.G. members partaking in the Hoka Hey event – as among the most adventurous in the world – the highest finishing eligible H.O.G. member who completes the event (as determined by the organizers) will be awarded a 2012 Harley-Davidson Custom Vehicle Operations (CVO) motorcycle of his or her choice. In addition, the 2nd through 5th highest finishing eligible H.O.G. members will each be awarded a portion of a total of $19,000 in additional cash prizes. 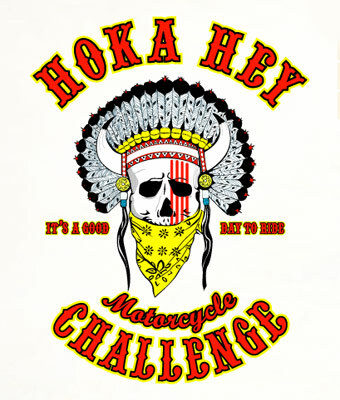 The Hoka Hey Motorcycle Challenge will begin August 5, 2011. The event, the second annual in a series, begins in Phoenix, Arizona, and travels through all forty-eight contiguous U.S. states and several Canadian provinces to Nova Scotia. The route will travel more than 10,000 miles, and is open only to riders of Harley-Davidson motorcycles. Photos courtesy of Hoka Hey Challenge.